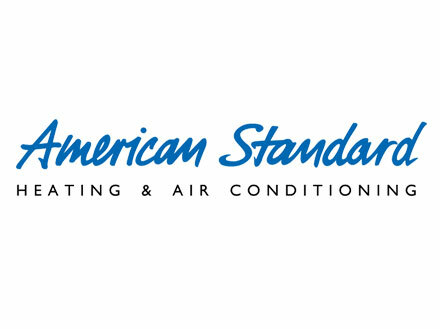 American Standard heating and air conditioning systems offer the highest level of home comfort at the lowest possible cost of operation. 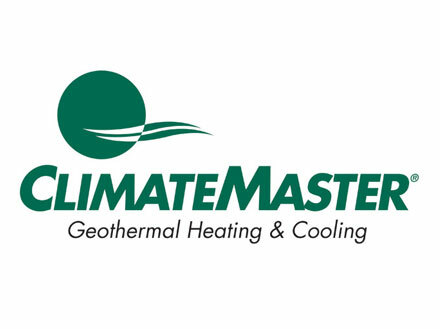 ClimateMaster is the world’s largest and most progressive manufacturer of geothermal heat pumps. 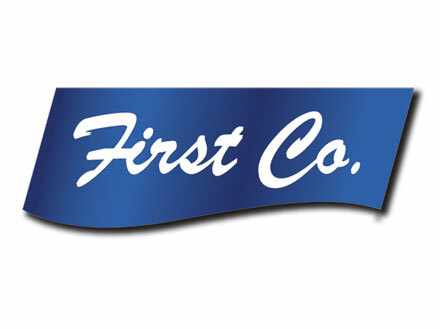 First Co. has earned an enviable reputation as a leader, innovator, and trusted supplier of a broad range of quality HVAC products. 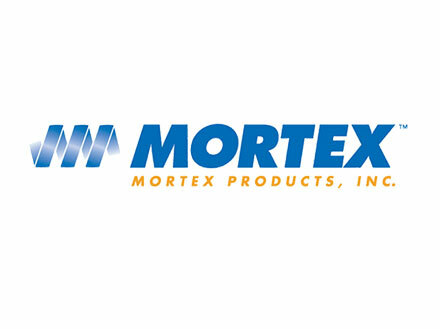 Mortex Products, Inc., the leader in manufactured housing cooling coils and blower systems, now manufactures many HVAC products. The Coleman Mach brand has a proud heritage of quality, service and innovation. 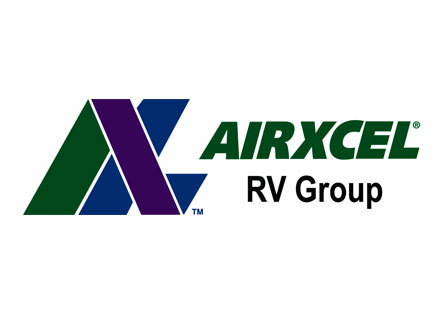 Over the years, we’ve earned a reputation for producing high quality products with long-lasting consumer value. 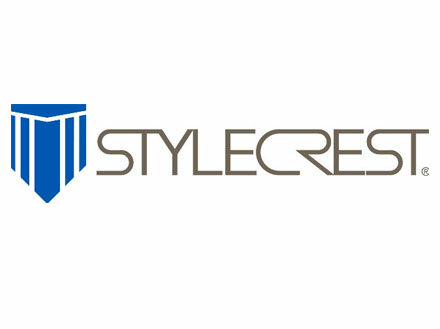 Stylecrest Mobile Home provides a variety of products that offer enduring performance and state-of-the-art quality leading to overwhelming end user customer satisfaction. 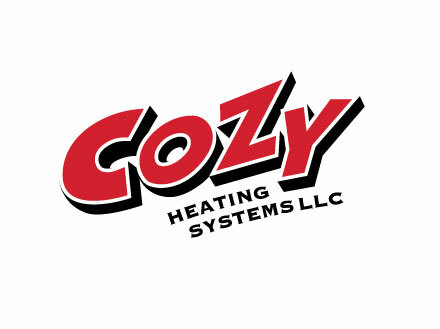 Louisville Tin & Stove manufactures 11 different residential gas fired heaters, under the COZY brand name, available in natural and LP gas.